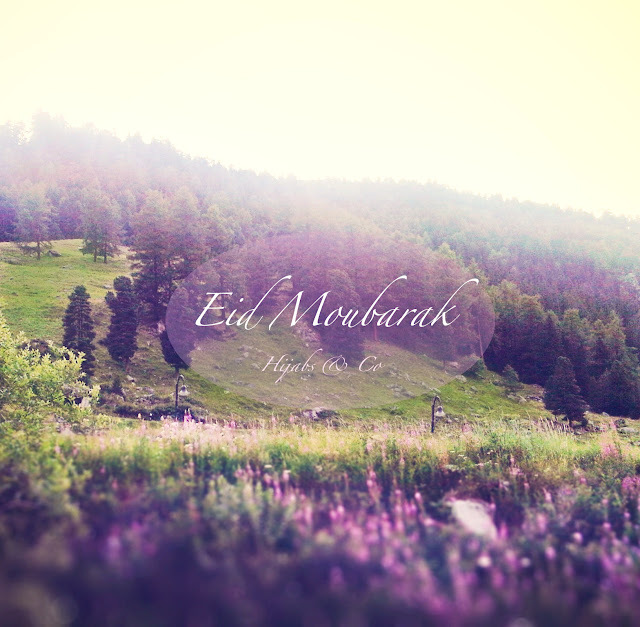 Hijabs & Co Wishes You A Very Happy And Peaceful Eid. May Allah Accept Your Good Deeds, And Ease The Suffering Of All Muslims Around The Globe. Aïdek moubarak Lamia. Que Dieu te protège ainsi que tes proches. Bises.